Girls Elementary Soccer is part of our Fall sports program. Elementary sports or for learners in grades 4-6. SCVi is part of a K-8 independent sports league. 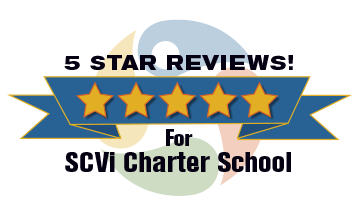 We compete with eight private and charter schools: Trinity Classical Academy, Legacy Christian Academy, Albert Einstein Academy, Santa Clarita Christian School, Pinecrest Canyon Country, Delphi Academy, Concordia, and Our Lady of Perpetual Help School. We host our home games at local fields, other schools, and sports complexes. If your learner is interested in participating in any of the following lower school sports (peewee, elementary, or middle school), please contact the lower school athletic director using the button on this page. Please include your learner’s name, grade level, and sport(s) interested in. If you, or someone you know, is interested in coaching, please let us know as our sports program relies entirely on volunteer coaches.